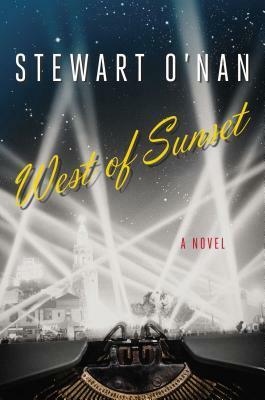 This week I am thrilled to let my reads know of an exciting new release, WEST OF SUNSET by Stewart O’Nan. There is an awesome BOOK CLUB KIT that goes a long with this read, featuring a Q & A with O’Nan, discussion questions, and maps of locations in the book. I am also stoked to offer a giveaway for this book, which I will post a separate entry for that so please be on the look out! WEST OF SUNSET, which re-imagines the last three years of F. Scott Fitzgerald’s life. 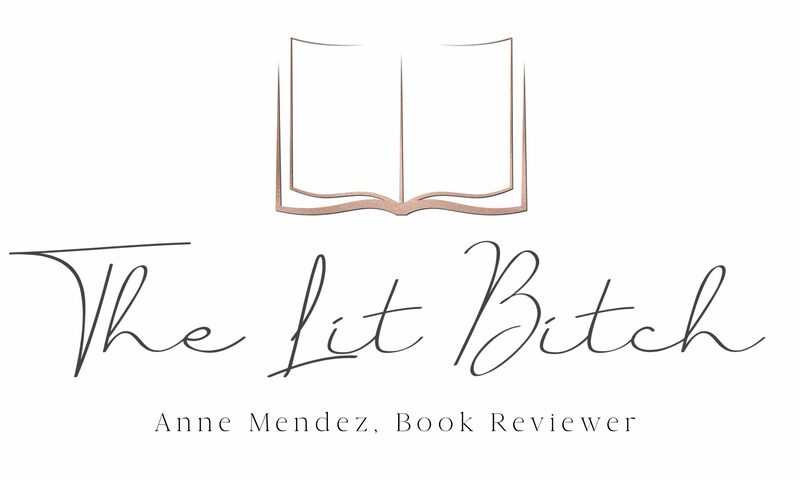 It goes on sale January 13th was named a top ten novel to read this winter by The Huffington Post and a best book of January by the editors at Amazon . As a young man, F. Scott Fitzgerald believed that there were no second acts in American lives. By the age of forty, he was trying with all his might to prove that he was wrong. When we meet him at the start of Stewart O’Nan’s scintillating new biographical novel WEST OF SUNSET, Fitzgerald is no longer the irresistible, golden icon of the Jazz Age, nor is his wife Zelda the daring, glamorous, baby-faced rebel of her youth. Zelda, now nearing thirty-seven, has been committed to a mental hospital—still lucid and winning at times but liable to sink into delusion or erupt into unreasoning violence at any moment. 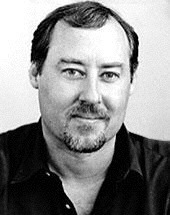 As for Scott, the soaring triumphs of The Great Gatsby and Tender Is the Night are behind him. A man preoccupied with truth, he ironically spirals ever deeper into falsehood. His greatest wishes now are to pay for Zelda’s care, to see his precociously talented daughter Scottie through college, and to somehow recapture some of his own tattered literary glory.